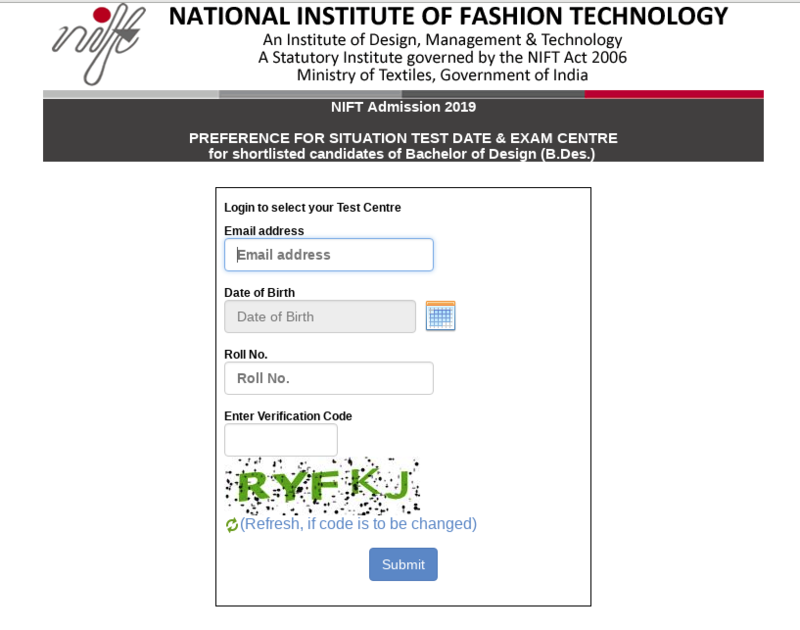 NIFT Situation Test 2019 - Candidates can now download the call letter for the situation test by entering their credentials, such as roll number, application number and date of birth. The shortlisted candidates will have to appear in the situation test, which will be held in April/May 2019. National Institute of Fashion Technology closed the registration process to select the date and city where the candidate wants to appear for NIFT 2019 situation Test. They had to do the slot booking for the same online from March 27 (11:00 A.M) to April 2, 2019 ( 5:00 P.M). 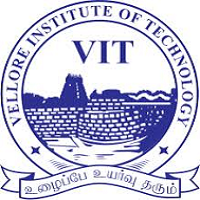 The institute will conduct NIFT 2019 situation test for all the candidates who qualified the written exam. 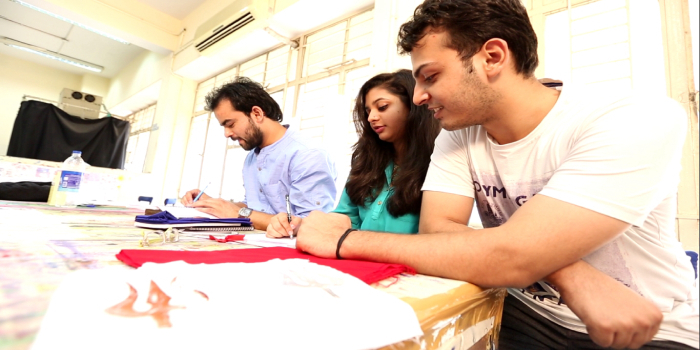 The primary reason for holding NIFT situation test is to assess the innovation ability of the candidates. A team of experts will evaluate how candidates make use of the material which is provided to them at the time of situation test of NIFT. 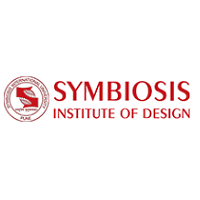 NIFT entrance exam 2019 is conducted for bachelor of design programmes that are offered at its campuses. Read the complete article given below to know all information related to NIFT 2019 situation test. Latest - Know all about NIFT Situation Test 2019 for preparation tips. How to download call letter of NIFT Situation Test 2019? 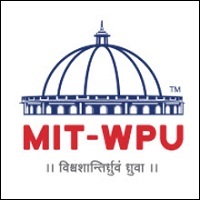 Candidates have to enter any two of the following details so that they can download call letter for NIFT situation test 2019. Once the candidates have furnished the details that are mentioned above, candidates have to click on the submit button. Candidates who have qualified NIFT 2019, they have to select the city and date where they want to appear for NIFT situation test 2019. They have to follow the steps that are given below to schedule their date and place for situation test. After filling the requisite details, click on the submit button. Candidates will not be permitted to use any additional or outside material while they make the model. Candidates have to explain the concept in the English Language. Candidates will not be allowed to explain the model in any other language. If they do so, they will be disqualified. The jury will assess the candidates on the spot. The model made by the candidates will not be kept for future reference. Candidates can practice at home by experimenting with various models. At the time of practising, candidates must ensure that they time themselves and complete the model within two hours. 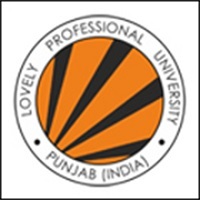 This will enable them to perform well in NIFT situation test 2019. The final NIFT result 2019 will be announced in May/June after which counselling will take place. 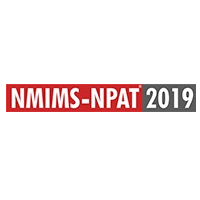 NIFT 2019 was conducted in offline mode in 32 cities across India on January 20. Candidates will be offered admission on the basis of the merit list and the choice of programme filled by the candidates.